Pretty excited to share with you these little bird houses that I made. I made them for trees, but they also sit really nicely in windowsills or on top of dressers. I used pre-cut balsa wood rectangles and glued them together and then painted them with non-toxic acrylic paint. I was trying to think of a neat and special pairing for holiday prezzies – music and crafts. Thanks so much to Beechwood Productions for this gorgeous footage of 4am from Wolfe Island Music Festival 2015. Megan Hamilton: 4am from Beechwood Productions on Vimeo. 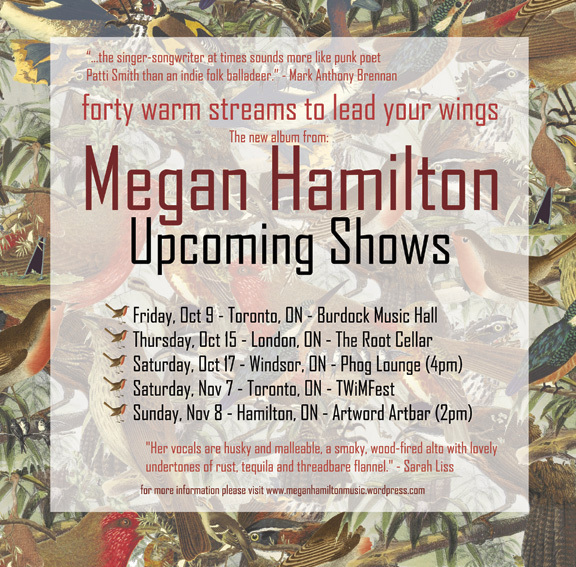 Pre-sale for Forty Warm Streams to Lead Your Wings and #4am is released! Today is a special day! 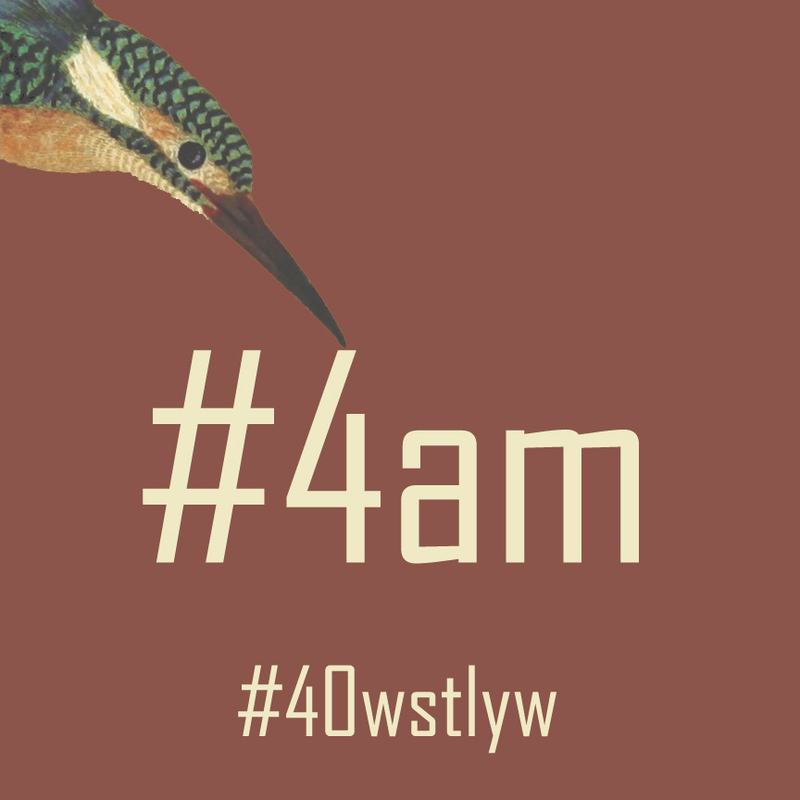 Today we release #4am and begin pre-sale for Forty Warm Streams to Lead Your Wings (due 9/25). 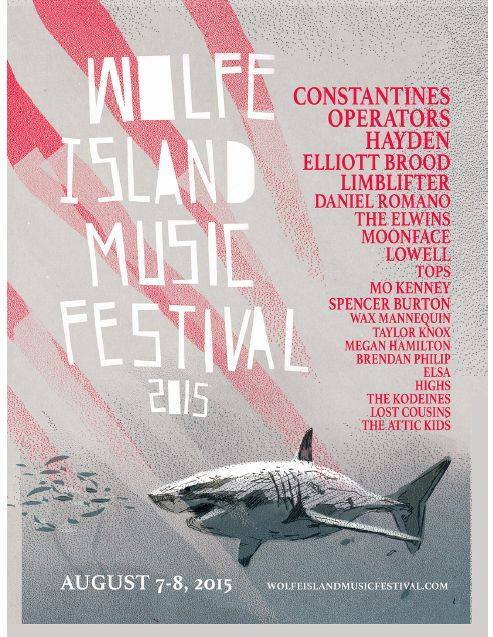 Just in time for the Wolfe Island Music Festival. #40wstlyw Help us spread the word! Thank you!